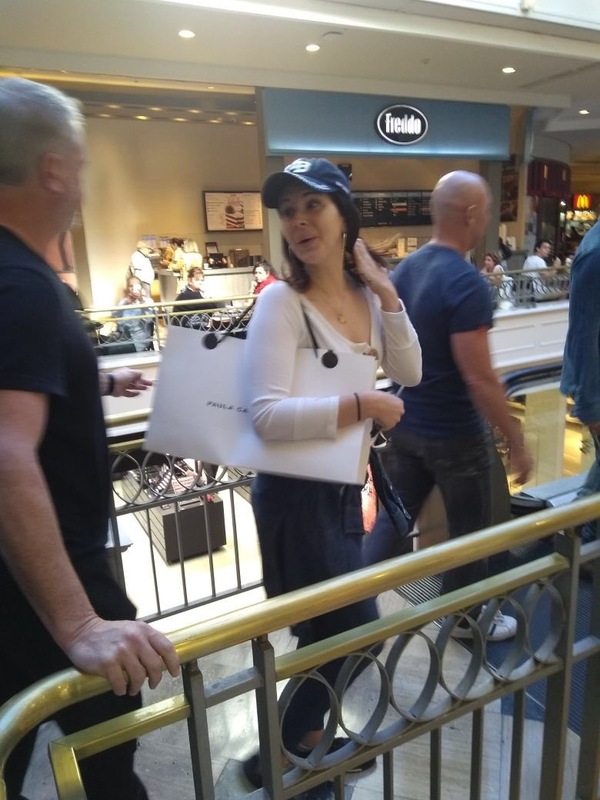 After landing in Argentina a few hours prior, Lana has been spotted out shopping at the Patio Bullrich shopping center in Buenos Aires, Argentina. 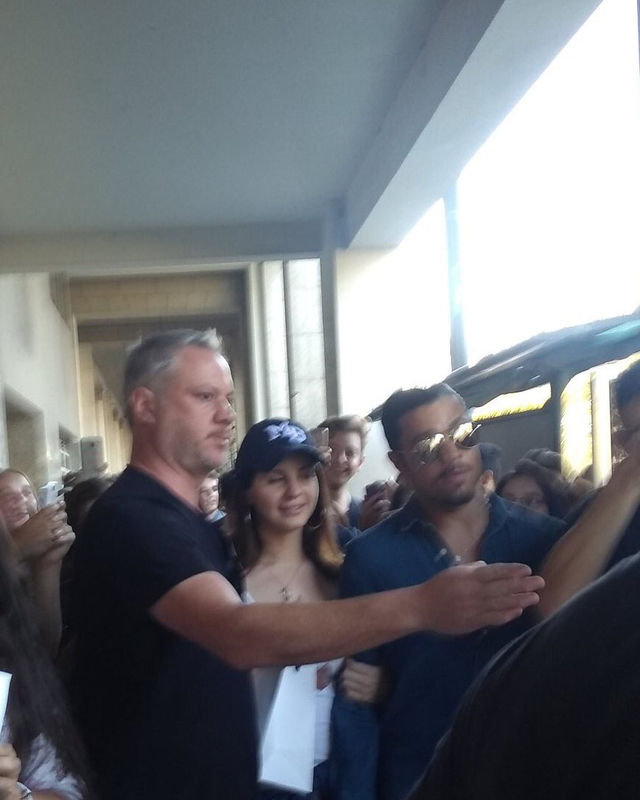 It appears she is accompanied by her friend Andrei Gillott, her bodyguard, and others. Did she put some extensions in? Hopefully we get some more wavy hairstyle realness in her upcoming tour dates. She's so sweet with her fans. Oh my I didn’t even notice that. She might’ve. Also if she doesn’t want to be noticed, she needs to stop wearing her navy caps. Every time I’m in LA and I see a navy cap I really think its her. I think the concerts in South America will be epic. The fans will go nuts. Hopefully we'll get some video.